The largest study of its type confirms that crisis care is getting worse. One in four adults in need of crisis care have not been getting the help they needed when they asked for it, data collated by Picker, an international health charity, has established. The 2017 national survey received responses from more than 12,000 people age 18 and older who had used services at one of the 56 NHS mental health trusts between 1st September and 30th November 2016. Although 71 percent of respondents knew who to contact during an out-of-hours crisis, 26% of those who tried to contact somebody did not get the help they needed. This has worsened by 5 percentage points since 2014. The research was undertaken on behalf of regulators the Care Quality Commission. 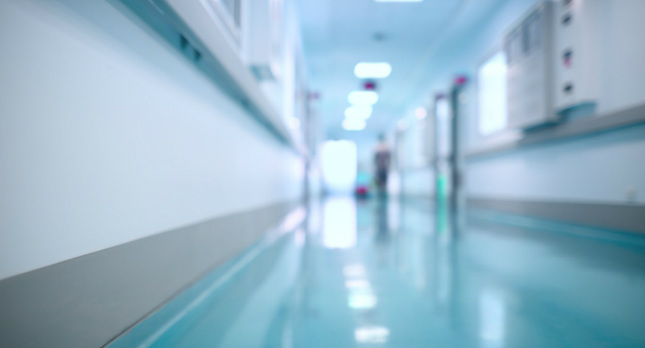 “The finding that a higher proportion of people who sought help in a crisis were dissatisfied with the help provided is a particular concern,” said Dr Paul Lelliott, deputy chief inspector of hospitals (lead for mental health) at the CQC. "While it is good that two thirds of people in contact with community mental health services are satisfied overall with the care they are receiving, this still means that one in three people did not rate their experience so highly and it is disappointing that the results do not show improvements year-to-year. “These services are important because they support the great majority of people who are under the care of specialist mental healthcare providers, including at times of crisis. “They are also essential in working with people to ensure that their mental health does not deteriorate to the point that they require inpatient care."